The bad guys now have free reign into my WiFi? Let me explain this as it pertains you, the typical medical office. “Krack” as it is called, is a method of hacking into a WiFi system. It is not easy to do. The risk to a home or small business is low. BUT – this does not mean ignore this. The flaw is in how the WiFi security protocal WPA2 securely connects a wireless device to the router. Windows and Apple users need to update their systems. When this hack was announced, the Windows update that was released a week earlier fixed the flaw. If you use Linux somehow, there is a fix coming. If you use an Android phone, a fix is coming. Now let’s talk about your WiFi router. Just like your computers, your router needs its software updated from time to time. The fix on the router side of things, for this specific flaw, will probably take longer. But you still need to check your router regularly for firmware updates. 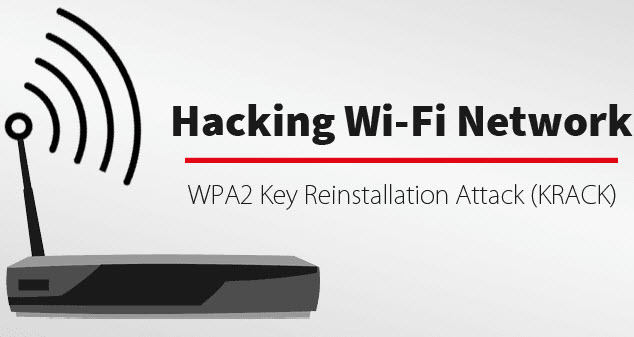 If your router only has WPA as the encryption option, replace it. The reality is, the threat here is more on you shopping online and having your credit card info stolen, than someone breaching your network (though this is still a possibility). If you are on the cloud and are on a VPS, you are essentially safe from this issue, as it pertains to your EHR data transmission. 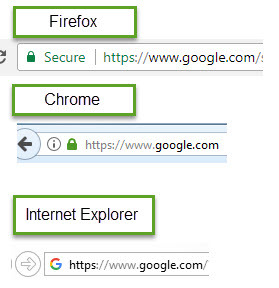 If you are shopping online, or your EHR uses a browser for access, make sure you see the HTTPS and green secure lock as shown below. You need to see this when you first login and keep watching for it. If you use an Android phone, a fix is coming (or here), update your phone software. Still we are proud John Brewer contributed 176 great entries. If you are work in the medical industry, whether it be as a consultant, IT support or any other area where you deal with physicians, you might be a good fit for our Reseller program. Click here to find out more.